Hampi in Karnataka was once believed to be the most flourishing capital of the Vijayanagar Empire, which was one of the biggest empires of the Indian History. This is a city where the ruins come alive with a lot of color, music and dance once in a year during the Hampi festival. This is the time when all the roads of South India lead to a prehistoric city of Hampi. The festivities date back to the time of Vijayanagar Empire and this is why it is also called as the Vijaya Utsav. The Hampi Utsav is generally believed to be a congregation of various events that help in highlighting the glorious past of India. All the renowned artists and the Bollywood superstars do come forward and perform at the cultural extravaganza making Hampi to be one of the most popular place to be visited in the month of January. The celebrations for the Hampi festival that is happening in Karnataka include various kind of programs, that continue to keep up their spirit really very high giving them an opportunity to rejoice and relief the glory of their land. The celebrations include dance, drama, music and the last but not the least colourful puppet shows. not just that there are also beautiful Fireworks at the display that light up to the sky and spectacular profile processions being carried out, recreating the splendour of Hampi. 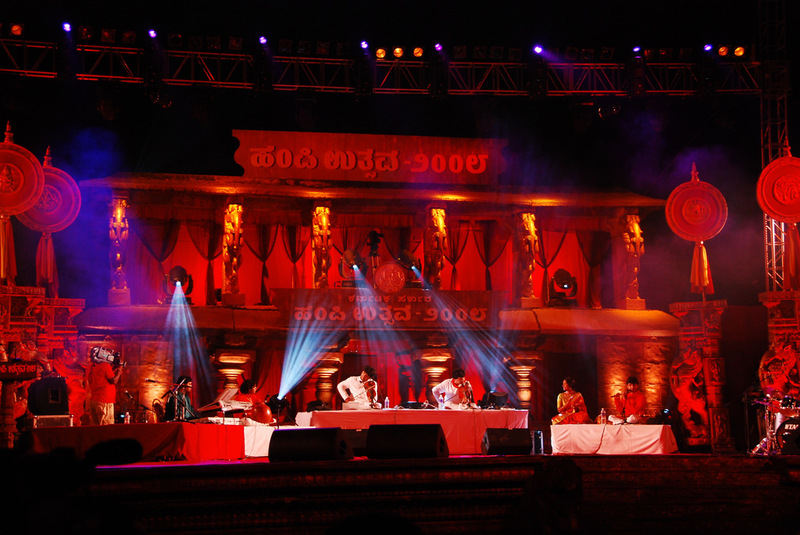 This three day cultural extravaganza is one of the most popular festivals and Karnataka event today. The Hampi festival is generally believed to be a three day long carnival, and is generally believed to be one of the biggest arranged made by the Karnataka government. 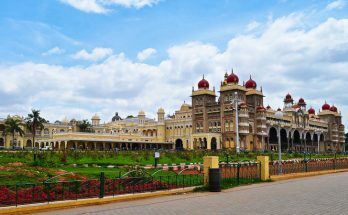 This is a festival that is generally inaugurated by the chief minister of Karnataka and the admission is completely free for all the visitors. Recently the district administration of Hampi has told that the festival might go international, and could be stretched for a period of five days from the existing period of three days. 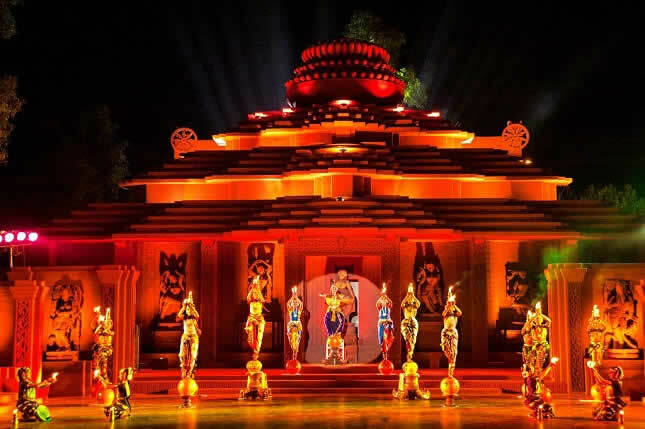 One of the biggest attractions of the Hampi festival is the Light and Sound Show. This 15 kms widely stretched of the Hampi ruins along with the river Tungabhadra River lands up in different hues and run out to look absolutely spectacular. The parade of all the well decorated horses and elephants, along with the sounds of pipes and trumpets being played in the background adds up to the highlights of this festival. The entire process depicts the military might of the golden era when Hampi thrived.The puppet shows, the traditional dance and drama, the music shows and the processions being carried out followed by the crackers show make up for the heart and soul of this three day event. Another Prime attraction that you get to see in the Hampi festival is the path leading you towards the virupaksha temple. Also known to be Raja Marg, this is something that is beautifully decorated as a part of the Hampi festival celebrations. In order to keep all the guest occupied at the festival, various shows, competitions, and exhibitions are being held in Hampi during the entire festival. And in order to attract tourists from nearby cities, and the surrounding parts of the country, the Hampi festival also makes arrangements for the different kind of sports like table tennis, volleyball, kabaddi, swimming, stone lifting and more. And for all the art and culture enthusiasts there are performances being held by the classical Indian dancers and the Carnatic vocalists as a major pull. Located near to the vittala temple, the king’s balance is believed to be one of the most famous tourist destinations. In the olden times this was a place where the kings were weighed in terms of gold and money during the time of some festivals. The weighed wealth was then distributed among the poor people out there. The Vittala Temple is one of those temples built during the 16th century. 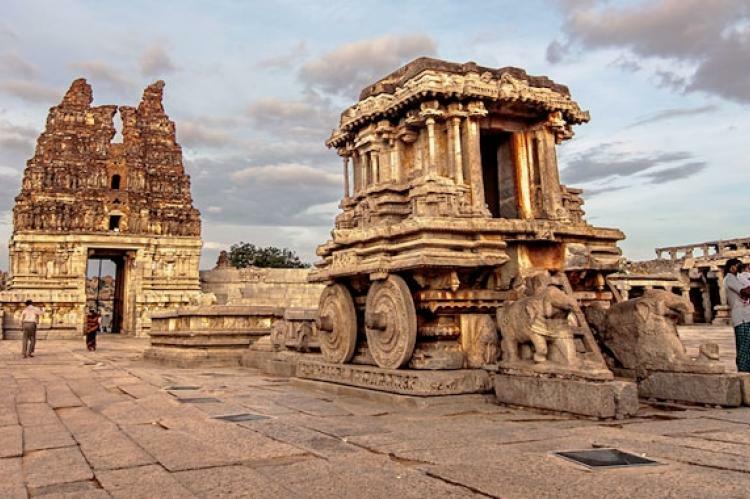 The incredible art of this temple gives a glimpse of the Grandeur of the Vijayanagar Empire. The musical pillars and the ornate stone chariot that is standing in the courtyard continues to remain in the pinnacle of the Vijayanagar art. I am sure that once you have a visit at this place you will not stop admiring the unmatched craftsman ship and the wonderful architecture out here. This is generally believed to be the main location for the Hampi Art festival that helps in attracting the tourist from across the world. Located at the East end the Hampi Bazaar is one among those statues that stand some of the colonnaded blocks of the ancient market place. This is a statue that is admired for its size and beautiful cravings even today. The best time to visit here during the month of September to March. 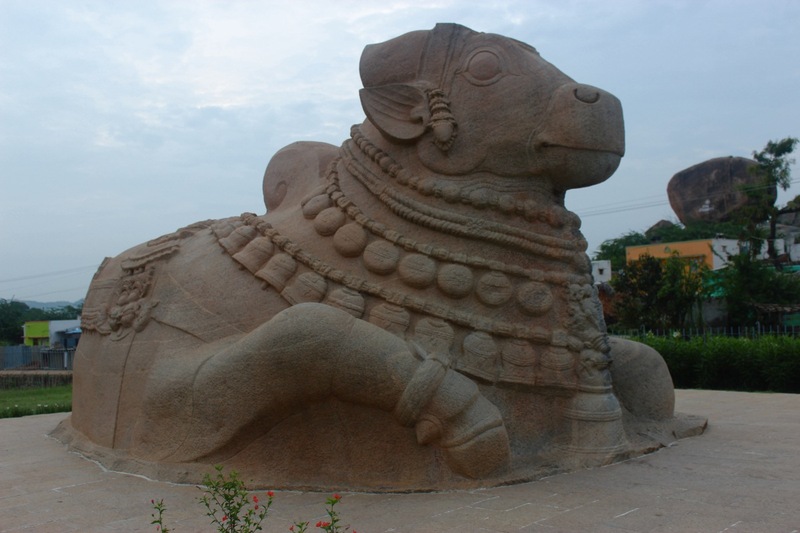 The Hampi Festival is generally held in the month of November. This is the most important festival being organised by the government of Karnataka with enough of dance, music and processions. While in Hampi it is really a good idea to explore this fascinating site with all their cuisines, retaining their majesty and the past glory. Do make sure that you visit the temples and the other royal structures. Though this is a very popular event you can definitely expect large crowd and packed hotels. So it’s always good to have your hotel booked in advance. There is no direct way for you to reach Hampi, as this is generally a town that has to be accompanied by various modes of transport. The best way you can reach is flight, luxury train, or Karnataka State Road Transport Corporation. To reach Hampi the nearest airport for you is Bellary which is about 74 kms away from Hampi, while the other close by airports are Bangalore, Belgaun, Bijapur etc. KSRTC runs various numbers of buses from Hospet to various towns and cities in Karnataka. There are so many private buses, tourist buses, luxury buses and state buses that run from different tourist places. So visit Hampi and enjoy this amazing festival with your friends and family. You can contact us now to get more details about bookings.